The finest and freshest fish and shellfish, always sustainably sourced. 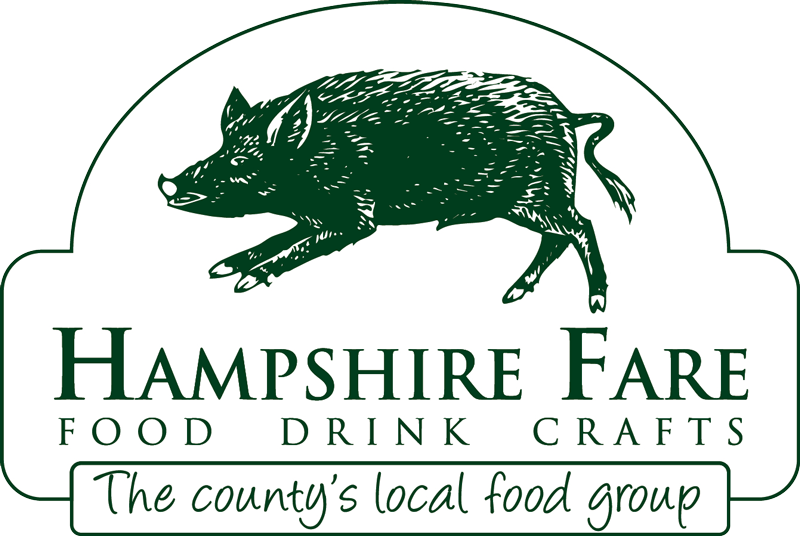 Tasty food accompaniments from specialist makers and local artisan producers. 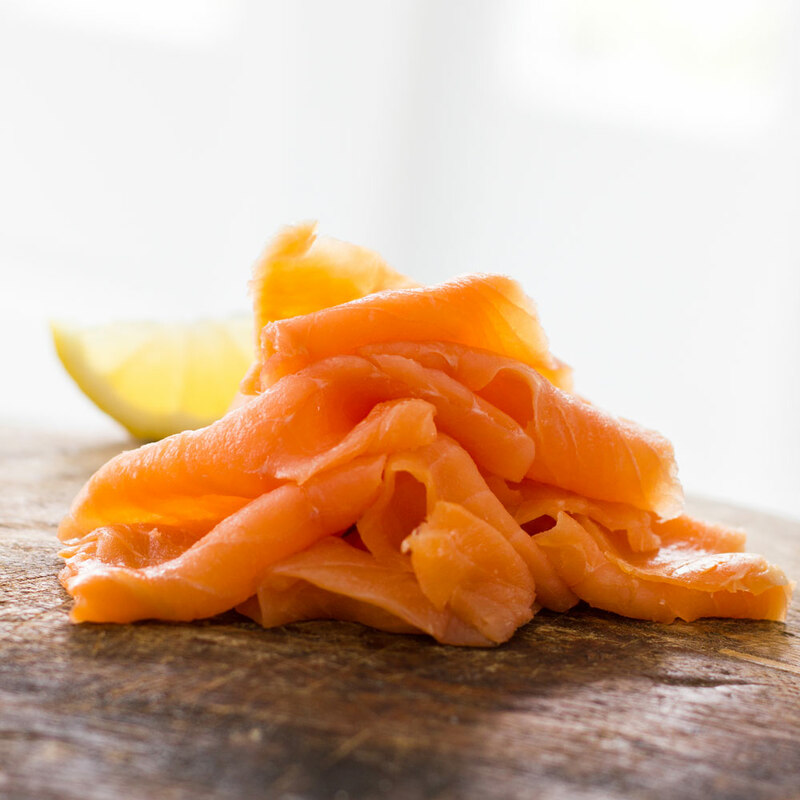 Naturally smoked fish, game, meat and poultry from our own local smokehouse. The opportunity to catch-your-own on one of our relaxed Solent fishing trips. Having been in the business for more than twenty-five years we certainly know our bass from our bream, plaice from our pollack and our clams from our cockles. 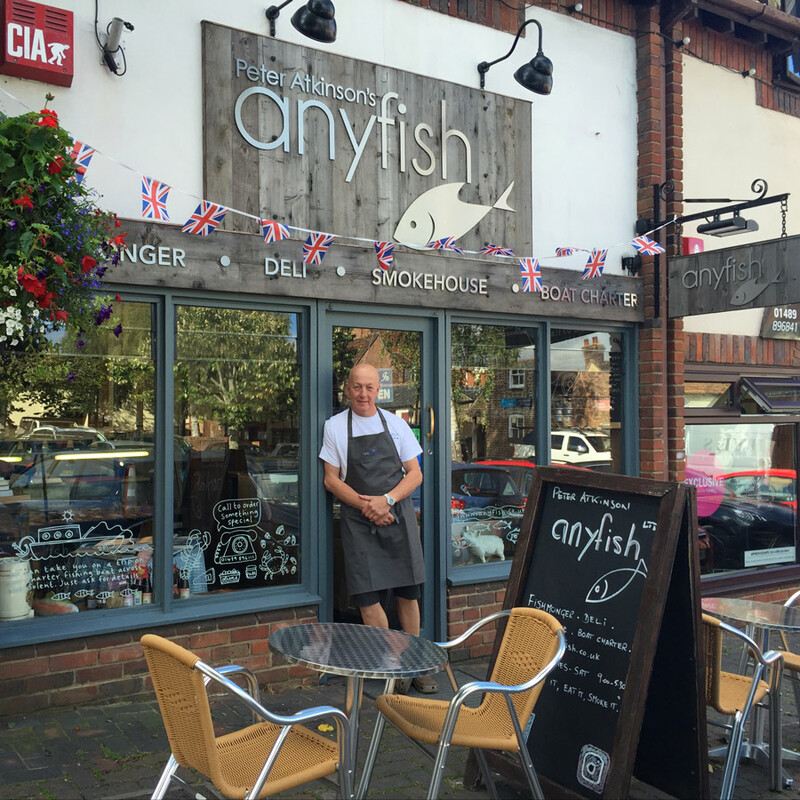 In fact, we’re thoroughly clued up on any fish you can think of and that’s why our anyfish fishmonger's shop is always filled with a brilliant selection of the freshest, seasonal, sustainable fish. We source our fish from all around the UK (particularly the Scottish coast, Shetland Isles, North Sea and Cornish coasts) and from the Mediterranean Sea and beyond. There's always someone on hand to prepare your fish and seafood, to provide advice on fish cookery and recipes, and to sell you the prime smoked Scottish salmon, smoked Hampshire trout, mackerel, kippers and meats which we smoke ourselves at our nearby smokehouse. We also have a delicious selection of cheese, olives, sauces, pâtés, pickles and more from our deli to perfectly compliment your fish supper. We’ve been part of the bustling Bishops Waltham community for as long as we can remember and we’re based conveniently alongside the main, central car park. 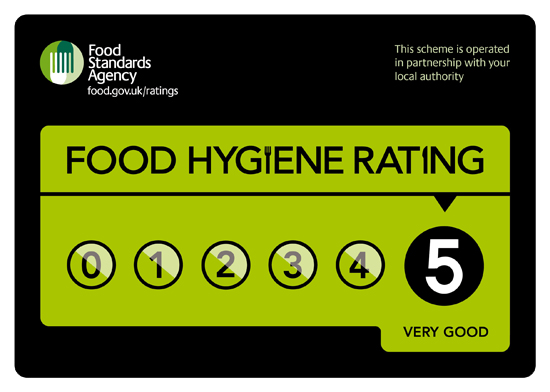 We've built up a wide and loyal following of trade customers as well as satisfied consumers over the years so if you’re looking for a source of fresh fish, smoked salmon or similar for your business or your dining table then we’d love to add you to our list of happy customers. We won’t share your personal information with anyone else.